“Magnolia to Nashville” EP Out Now! 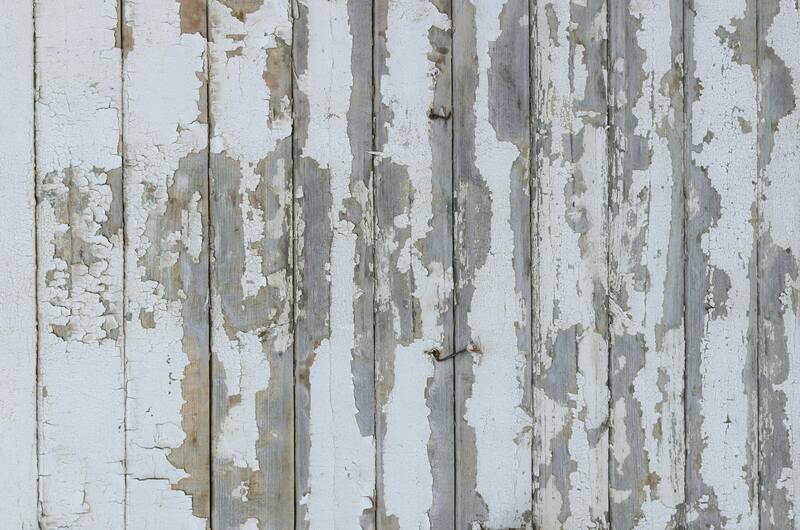 Home » News » “Magnolia to Nashville” EP Out Now! 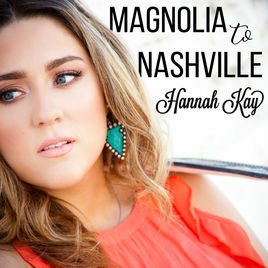 The anticipation for Hannah Kay’s long awaited new EP is finally over- “Magnolia to Nashville” is now Available! Hannah displays sass on “I Hate Boys” and “You’re Gonna Need Jesus”, substantive soul on “Cuz It Ain’t” and “I’m Gonna” and a lighthearted, boy-attracting fun side on “Magnetic”.